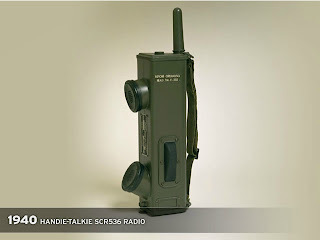 In 1940 Galvin Manufacturing Corp (which later became Motorola) engineers developed the Handie-Talkie SCR536 AM portable two-way radio. This handheld radio became an icon of World War II battlefronts. 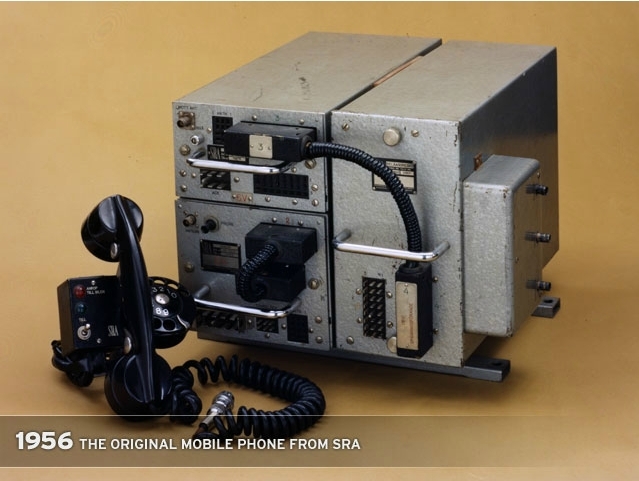 1956: The original mobile phone from SRA in (MTA system). 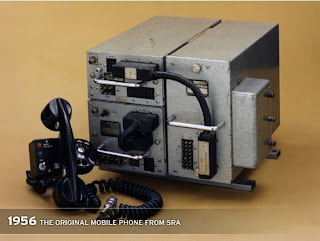 Commercially released in Sweden in 1956, the MTA (Mobile Telephone system A) was the first fully automatic mobile phone system. 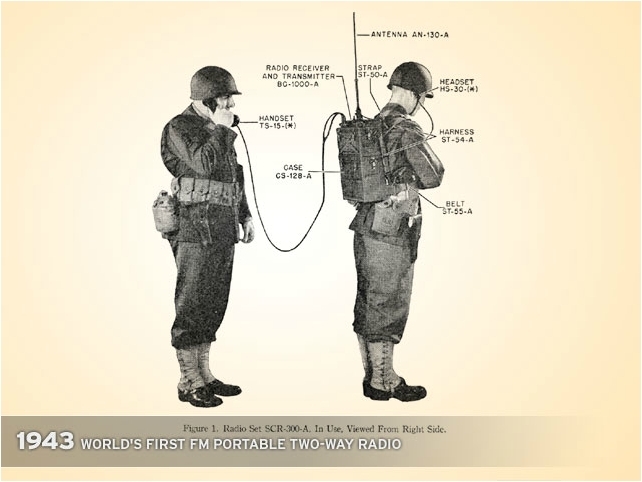 Weighing a back breaking 88lbs., this was the first system that didn't require any kind of manual control. 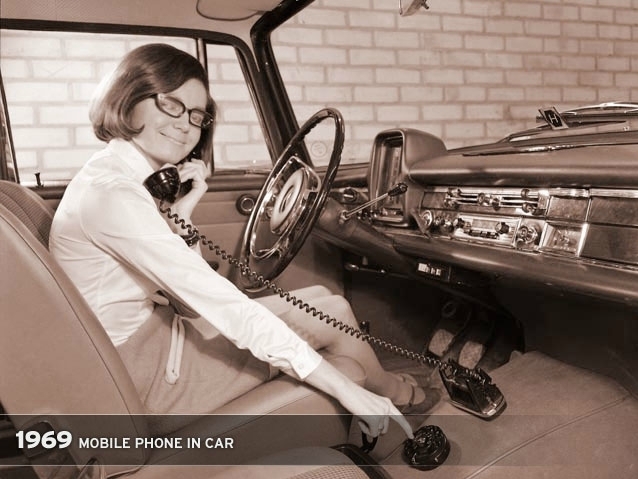 1969: Mobile phone in car. Modern day mobile communication began with two-way radios permanently installed in police patrol cars and taxicabs. 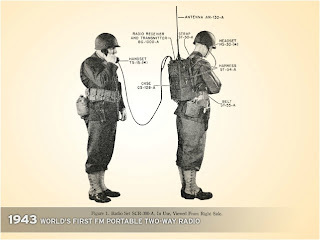 Historically referred to as 'mobileers,' mobile radio users popularized the technology that generations later became cellphones. In 1973 Motorola created a prototype design for the DynaTAC (DYNamic Adaptive Total Area Coverage) portable radiotelephone cellular system. 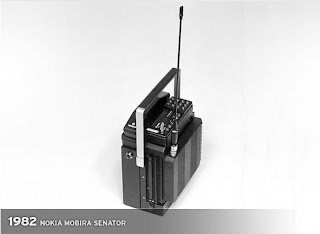 A low-power handset was a fundamental element of the system. 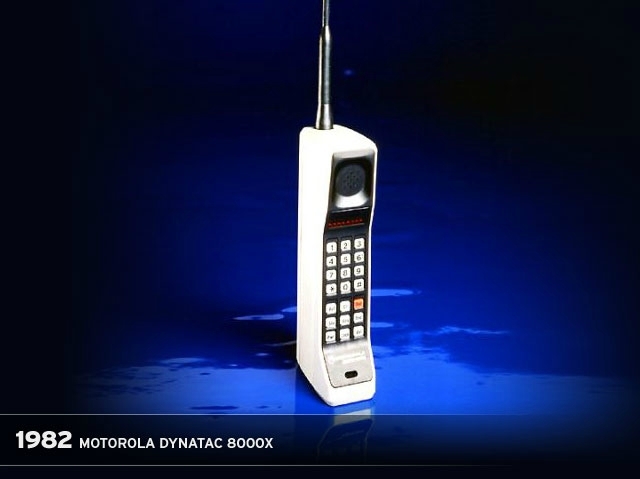 The world's first portable cellular telephone was the Motorola DynaTAC 8000X, which weighed two pounds and cost $3,995, the first version was developed in 1973. At the time, the bulky phone was considered revolutionary as it didn't need the assistance of a mobile operator and could be carried around. 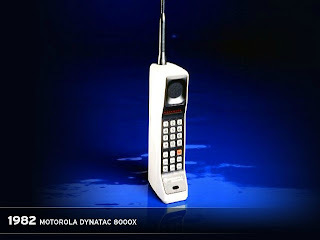 As far as capacity goes, its battery could provide 1 hour of talk time and store 30 phone numbers. 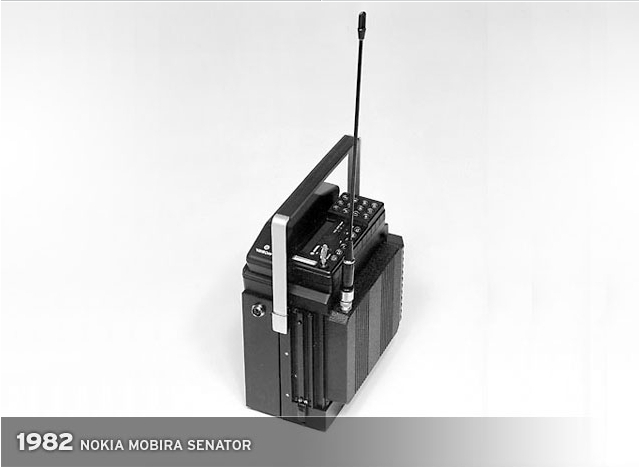 Nokia's first mobile phone was this boombox-looking device, which weighed 21 pounds and was introduced in 1982 for use in cars. 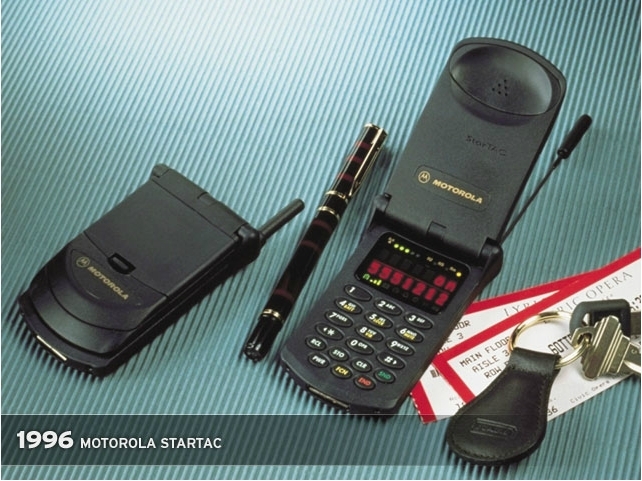 Cellphone with added PDA features was introduced in 1993. The 20-ounce, $900 device was a phone, pager, calculator, address book, fax machine, and e-mail device all-in-one. 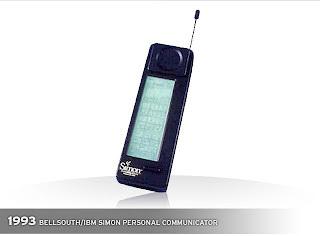 The phone was jointly marketed by IBM and BellSouth. Motorola gave those looking for a sleek phone, a small, lightweight phone, weighing 3.1 ounces, in 1996. 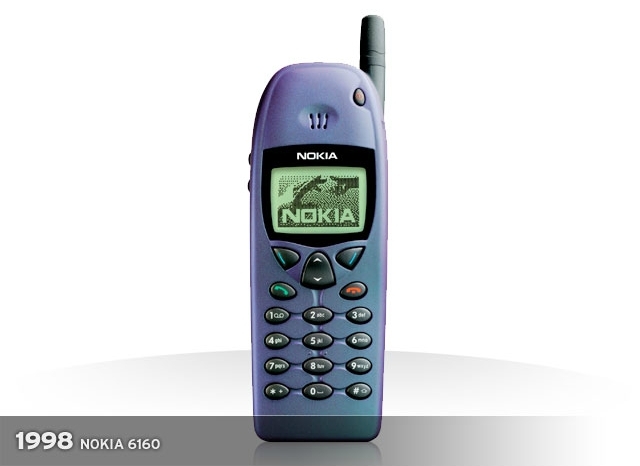 The Nokia 6160 was the best-selling handset of the 1990s, with monochrome display, an external antenna and a boxy, 5.2-inch tall frame, weighing about 6 ounces. Less bulkier was the Nokia 8260, which was 4 inches tall and weighed 3.4 ounces. Kyocera's smart phone, which was the first Palm-based phone available to users, hit the market in 2001 and cost between $400 and $500. 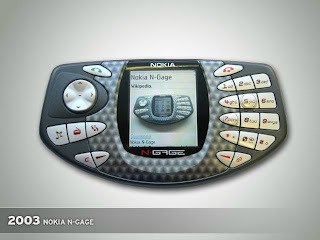 It contained 8MB of memory. 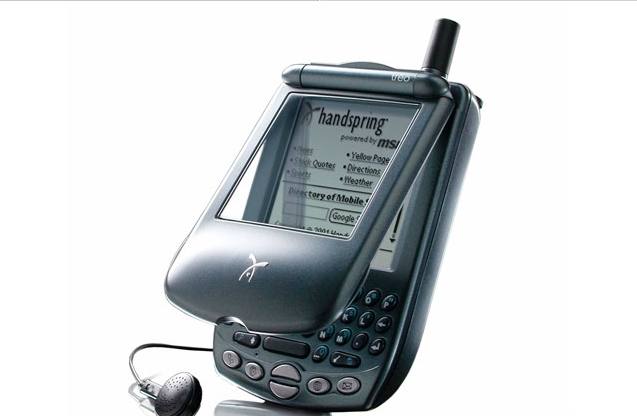 Handspring came out with this phone in 2001 and featured two types: one with a QWERTY keyboard for typing, and another that used Graffiti text input instead. 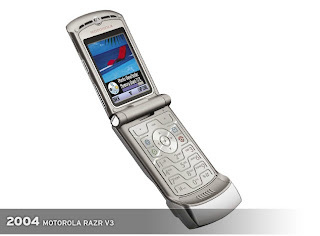 The phone contained 16MB of memory. 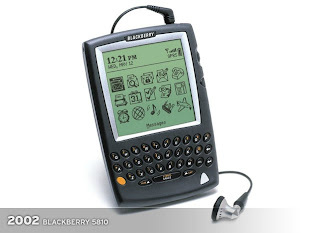 Research in Motion's first BlackBerry with voice capabilities was introduced in 2002. Sanyo and Sprint debuted this phone, the first mobile phone available in America with a built-in camera. 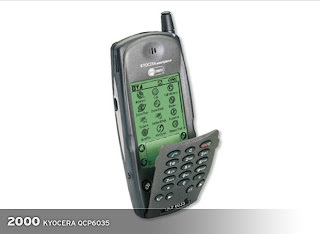 It captured VGA (640 x 480) images, which is fairly advanced even by today's standards. The cellphone/gaming device, which launched in 2003, created a lot of buzz due to its odd shape and sideways receiver. 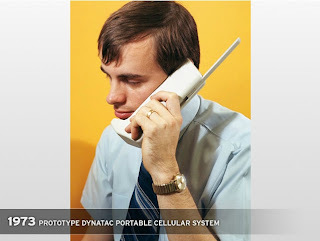 Later versions of the phone fixed most of its design problems. This phone took sleek design and shape to another level in 2004. 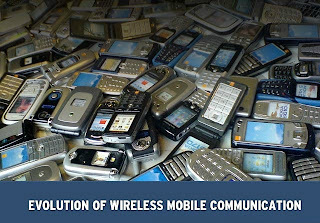 It remains one of the most popular handsets on the market and is offered by almost every major wireless carrier. 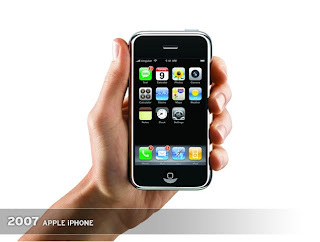 Released in 2005, it was the first music phone to incorporate Apple's iTunes software. 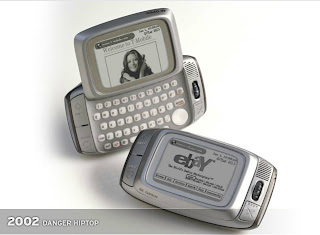 Users could download and save a maximum of 100 songs onto their phone. 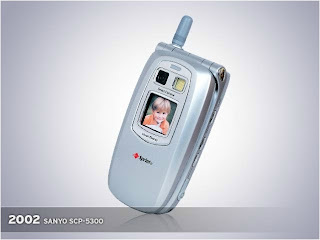 The limited memory and the transfer time hurt the its appeal. This phone went a step further than the BlackBerry 7100 as far as its features go. 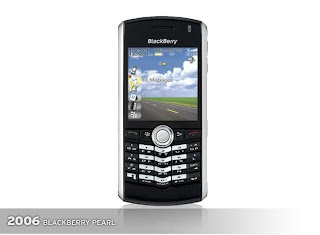 The Pearl was the first BlackBerry to include a camera and audio/video player. 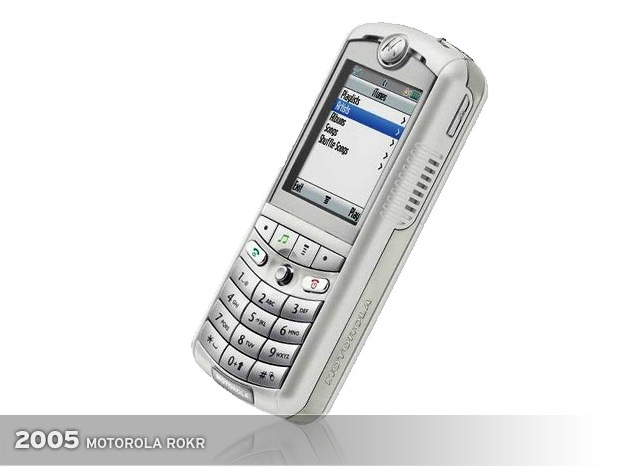 The most anticipated cellphone to date launched June 29, 2007. However, it didn't have a numeric keypad like other phones - it features a touch-sensitive screen. In addition to that feature, it includes a 2-megapixel camera, the ability to sync your iTunes collection to the phone and it runs Mac OS X.